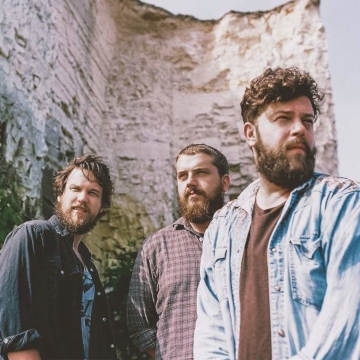 British folk rock band Bear's Den are from London, formed in 2012. The band consists of Andrew Davie and Kevin Jones. Joey Haynes left the band in early 2016.